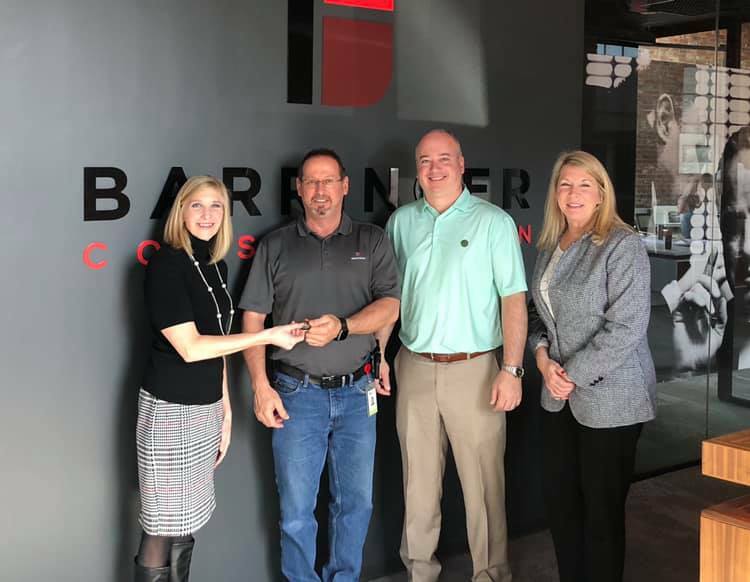 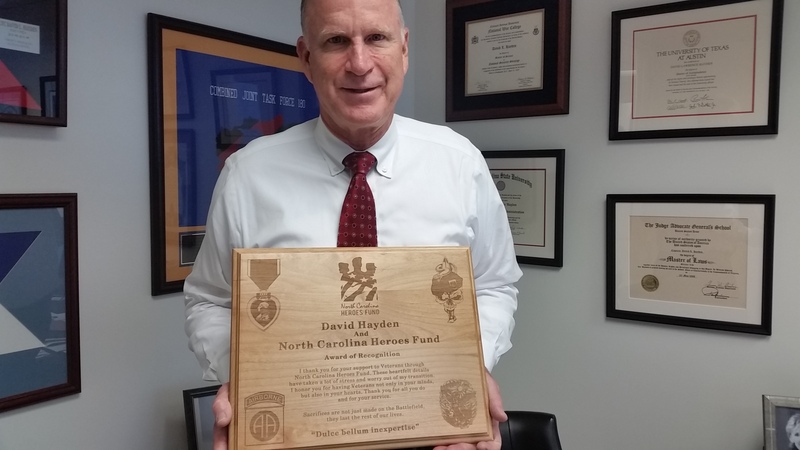 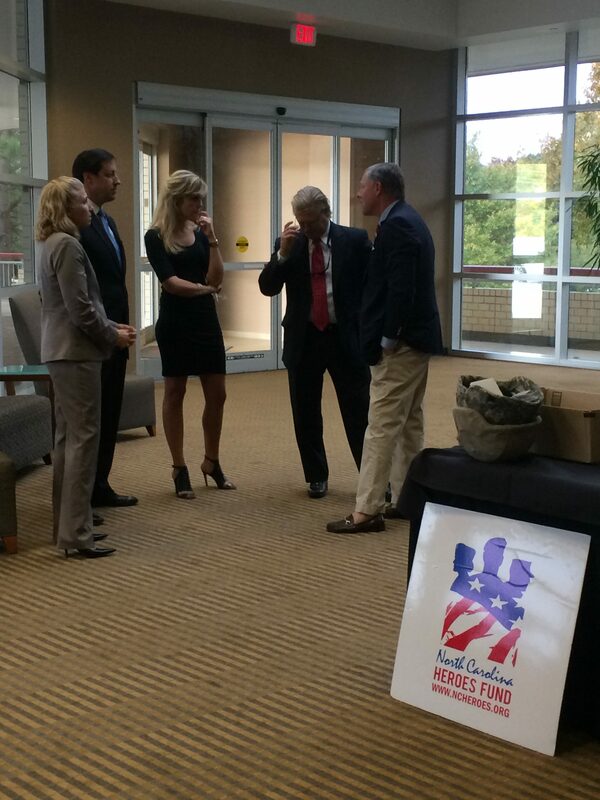 Former NC Heroes Fund Chairman David Hayden receives a Thank You Plaque from an NC Heroes Fund Awards Recipient. 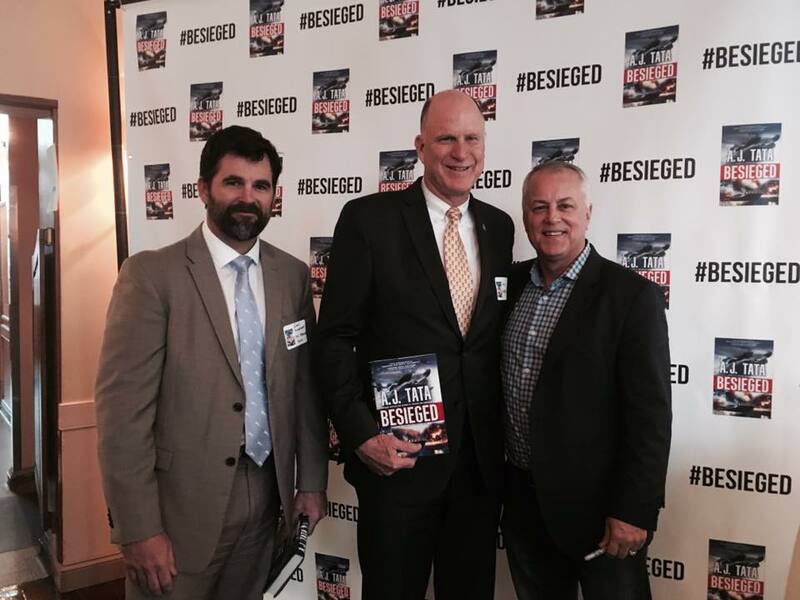 NC Heroes Fund Board Members Glen Blumhardt and David Hayden attend NC Heroes Fund Board of Advisors Chair, Tony Tata's book signing for Besieged. 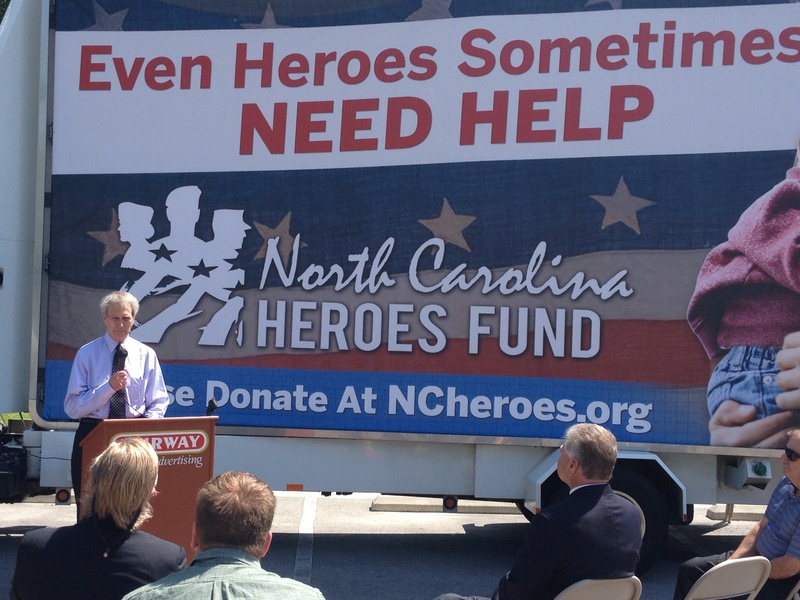 Tony auctions off a character in each of his books to benefit the NC Heroes Fund. 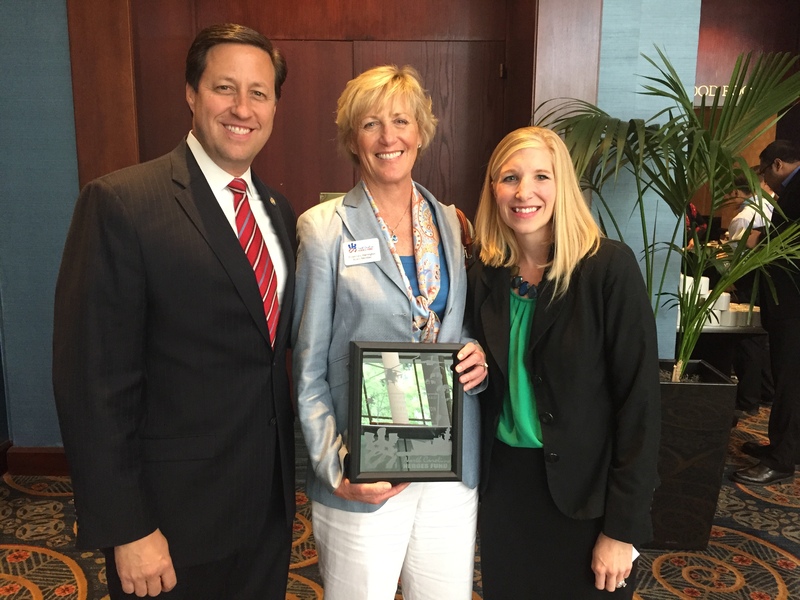 The NCHF Awards Rosemary Harrington with a Friend of Heroes Award to thank her for her years of service as Chair of the Awards Committee. 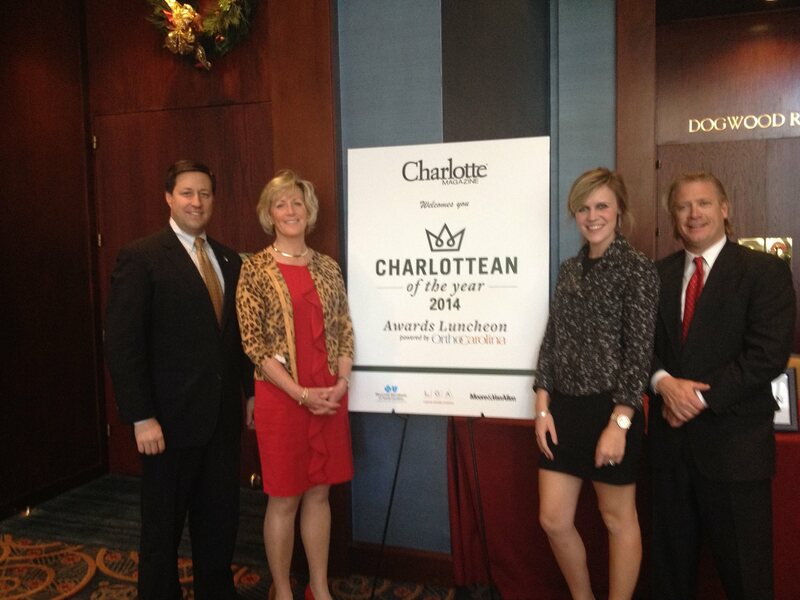 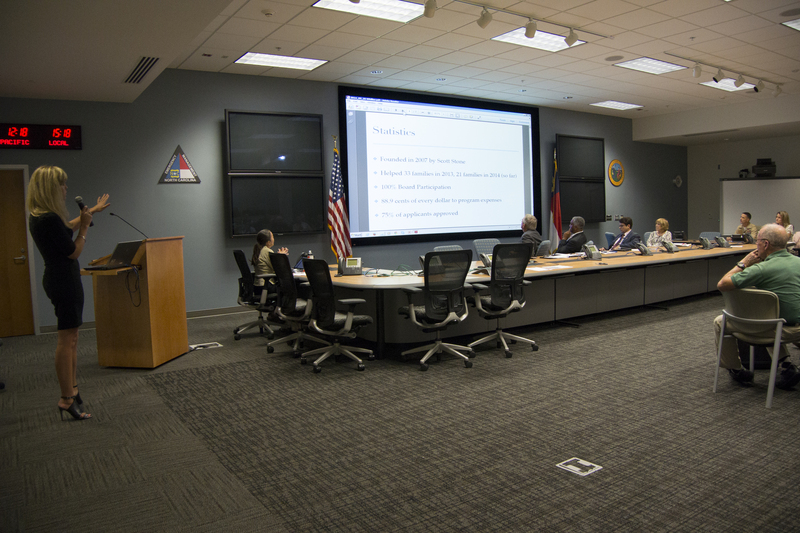 The NC Heroes Fund was chosen as a Charlottean of the Year in 2014 by Charlotte Magazine! 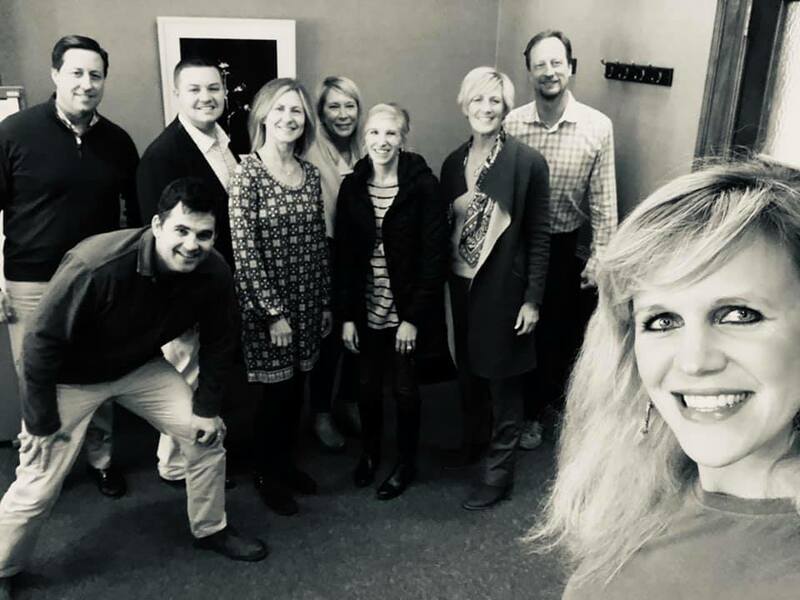 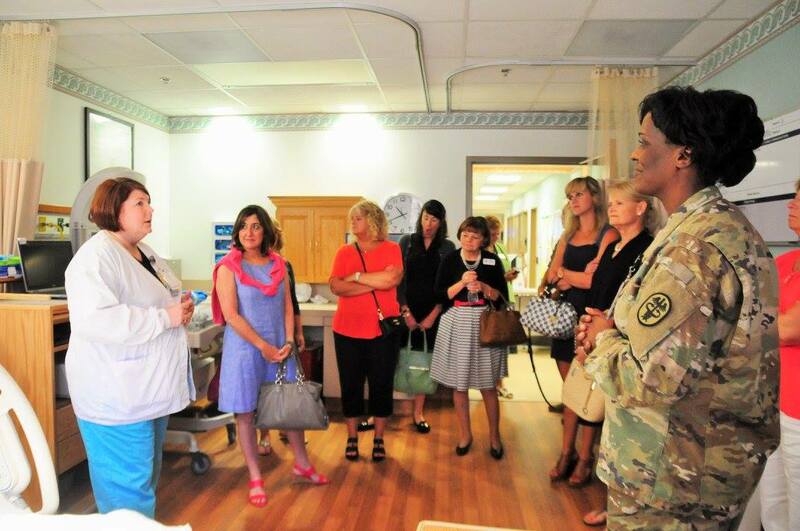 Executive Director Heather Whillier tours Fort Bragg baby unit with the Susan M. Tillis Foundation. 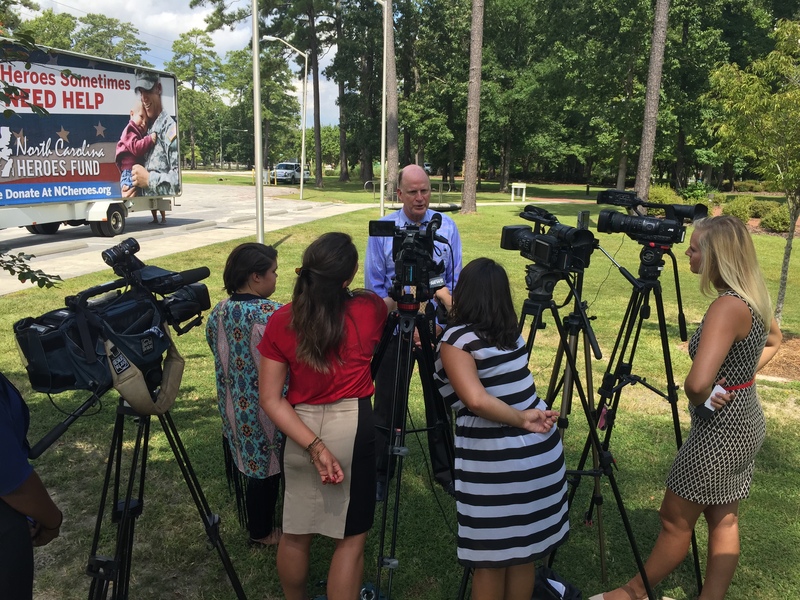 Congressman Walter Jones speaks at a press conference rolling out our billboard campaign in the summer of 2015.